Last time, we looked at creating rhythm flashcards by creating a rhythm on an invisible stave in Sibelius and then copying the rhythm across to Microsoft Word as a graphic. This time, we’ll create melodic flashcards in a similar way, which will also incorporate “zaa”. To get started, open up Sibelius and start a new score with a Treble Staff. Next, we’ll add a time signature. 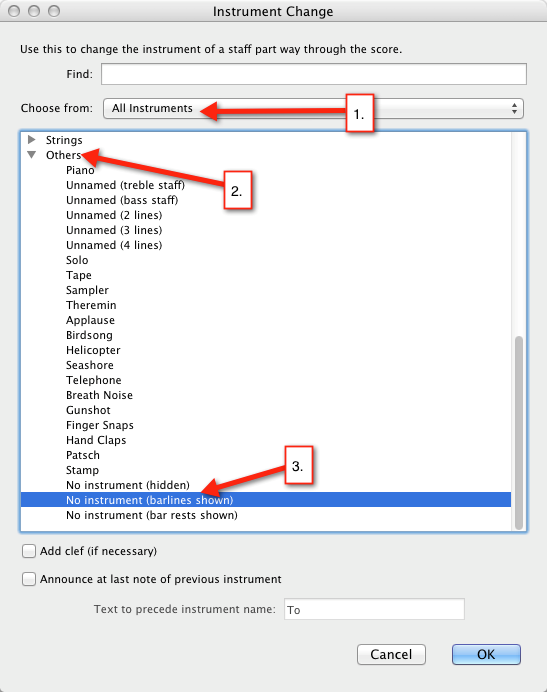 Press T to bring up the time signature dialog, select 2/4 and then click OK. Your mouse pointer will turn blue and you can click in the score at the beginning of the first system. Create the melody in the first bar using your preferred method of note entry. While you’re there, increase font size – using the up-arrow next to the Size box – to around 14 or so. Have a look at the Z in you score and adjust the font size till it looks right – it will vary depending on the stave size you’re using in your score. Once you’ve created one zaa, you can easily copy and paste it into other parts of your score. 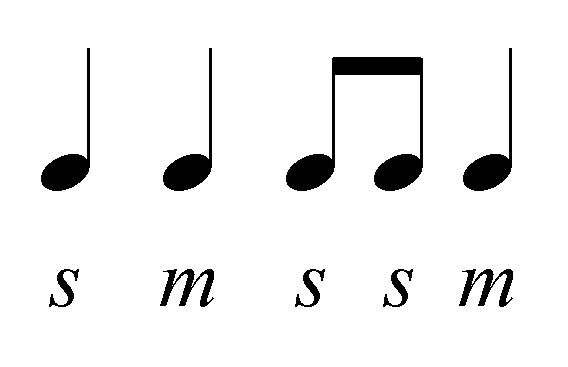 As with our rhythm flashcards, copying the melody into Word allows you to easily adjust the size and page orientation. You can also put a few melodies one after the other in the same Word document, print the sheet and then cut the melodies into strips ready for laminating. Once your melody has been copied into Word, you can select it and then re-size the graphic by dragging one of the corner “handles” in or out (the corner handles will maintain the proportions of the image). If you return to Sibelius to create some more melodies, press the Escape (Esc.) key to de-select the graphic and return your mouse to a “normal” pointer.